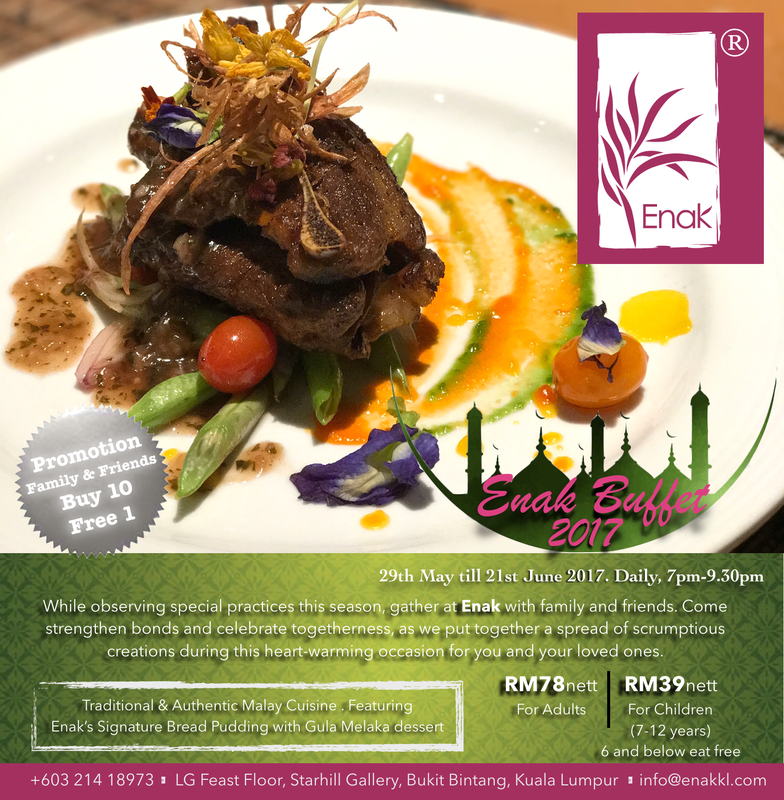 From 29th May until 21st June, the award winning restaurant, Enak KL celebrates Ramadan 2017 with an array of delightful offerings during this extraordinary season of reflection and family with their aptly named Enak Buffet. 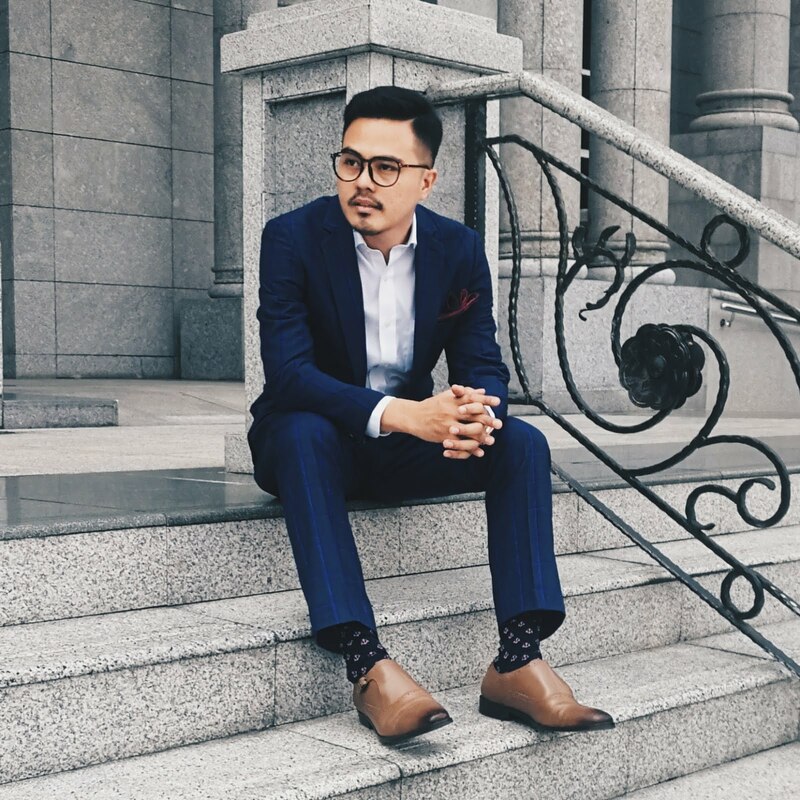 Enak invites guests to share the traditional breaking of the fast with loved ones in a relaxed, family friendly setting, located in the heart of Kuala Lumpur City. 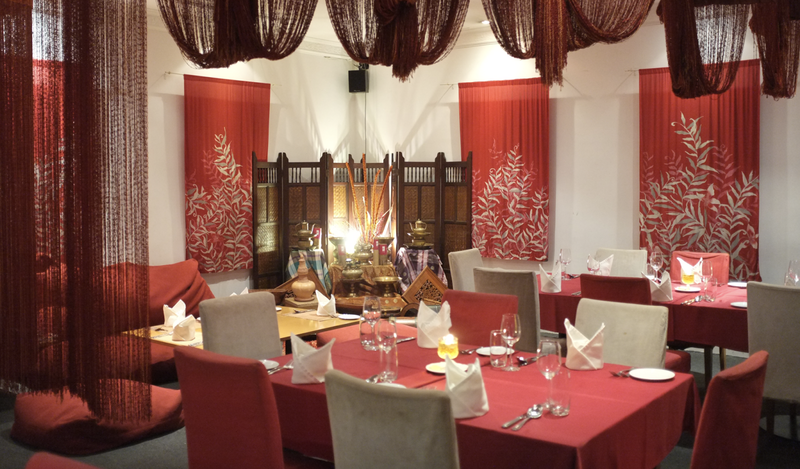 To honour this special time of the year, guests will experience to a delicious spread that’s plentiful in their assortment of traditional and classic Malay dishes. 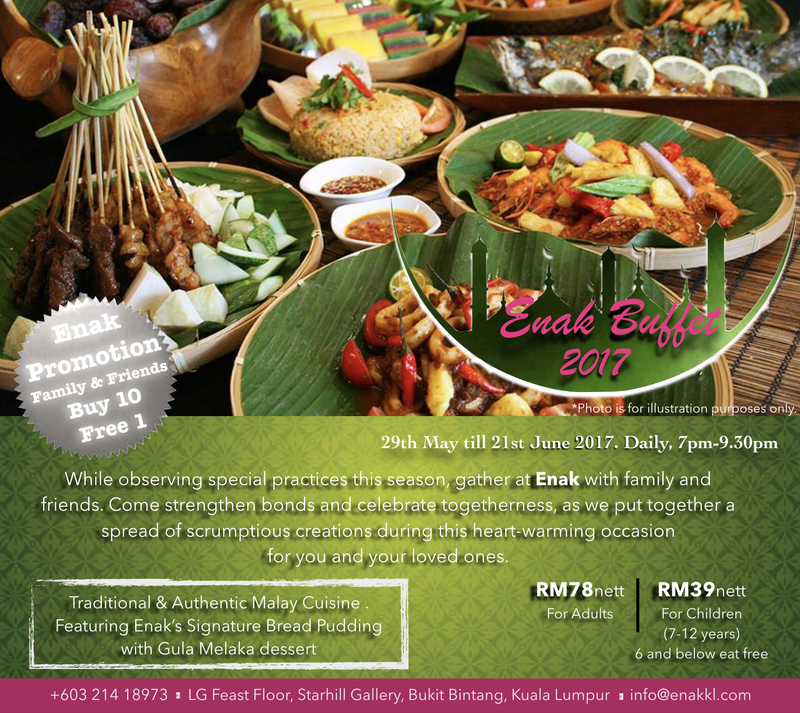 The passionate team at Enak has created a buffet spread offering an extensive range of Malay delicacies that will rotate throughout the week. You will be amazed with the taste of their dishes such as Gulai Ikan Tongkol, Ayam Goreng Bijan, Daging Merah Kacang Hijau, Ayam Masak Cili Padi, Ikan Goreng Sumbat and many more. 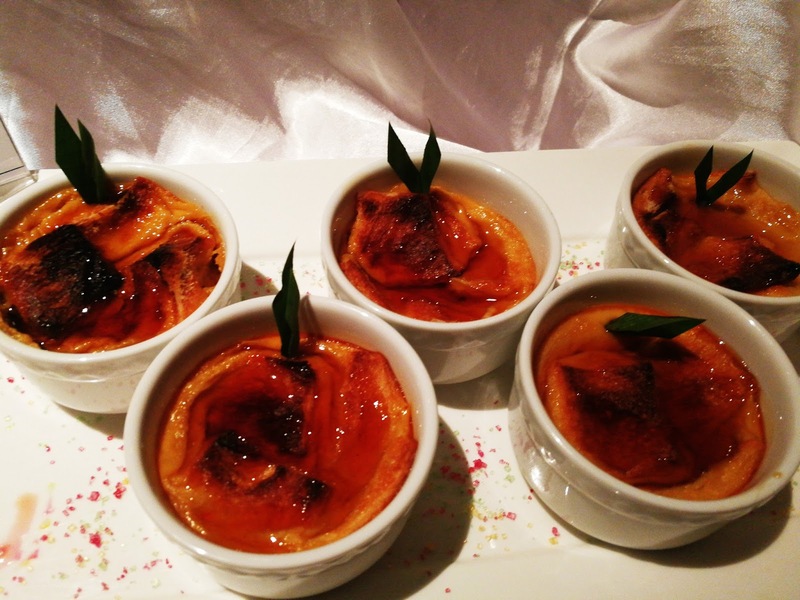 Designed to be enjoyed with family and friends, Enak’s Buffet will also offering selection of hot and cold appetizers, traditional refreshments and a variety of desserts, including Enak’s signature bread & butter pudding with gula Melaka. 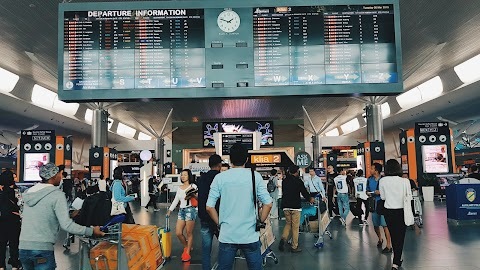 Do taste their authentic Roti Jala, Murtabak, Pisang Goreng with Sambal Kicap dan Kerabu Ayam Bunga Kantan. 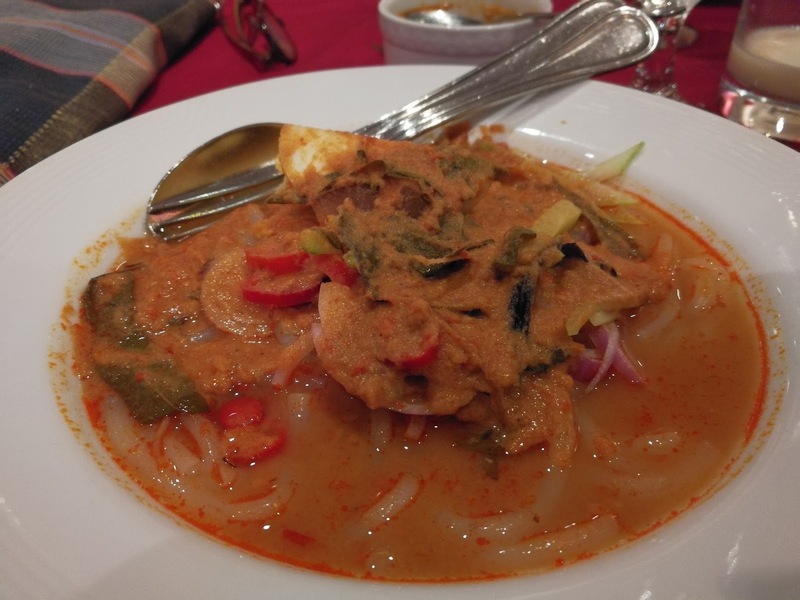 You will be amazed with the real malay way of cooking. 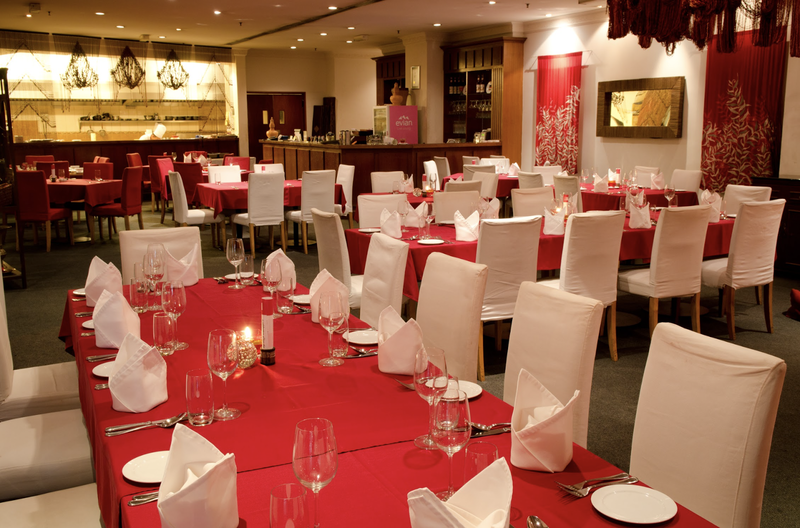 It's feel like home when you dine in here because in Enak KL. 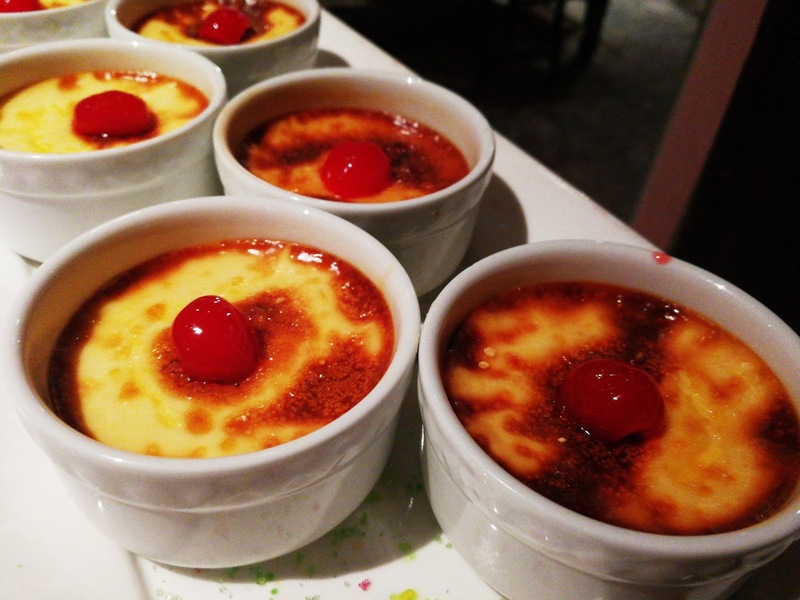 “I would love to welcome everyone who would like to break their fast, or experience the spirit of the season with family and friends at Enak, where we cook with soul and serve from the heart,” said Sherena Razaly, Owner of Enak. Enak currently offers a 'BOOK 10, FREE 1' promotion. Adults RM78 Nett | Children RM39 nett. 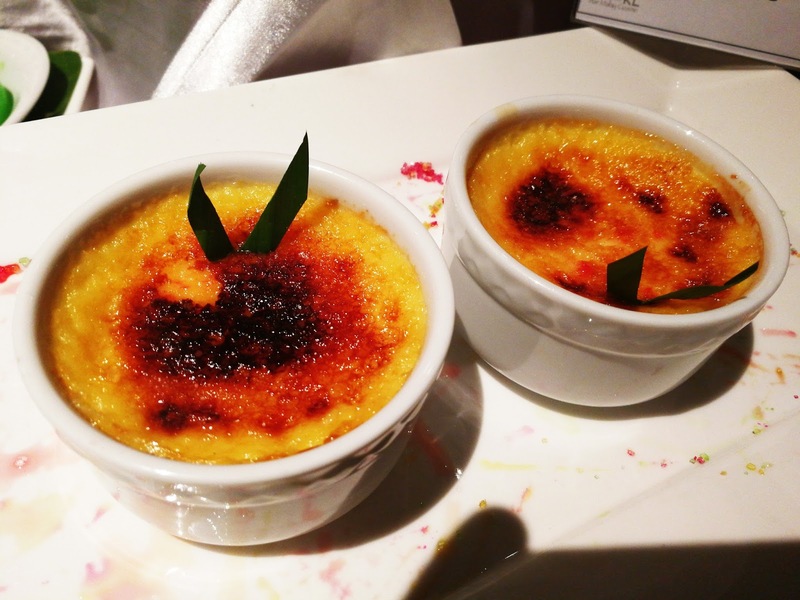 Enak KL has won numerous awards because of their excellent effort in promoting malay cuisine such as Best Restaurant in 2009, 2012 and 2013 by Malaysia Tatler, Malaysia Tourism Award 2005-2006 for Best Malay Restaurant and many more.